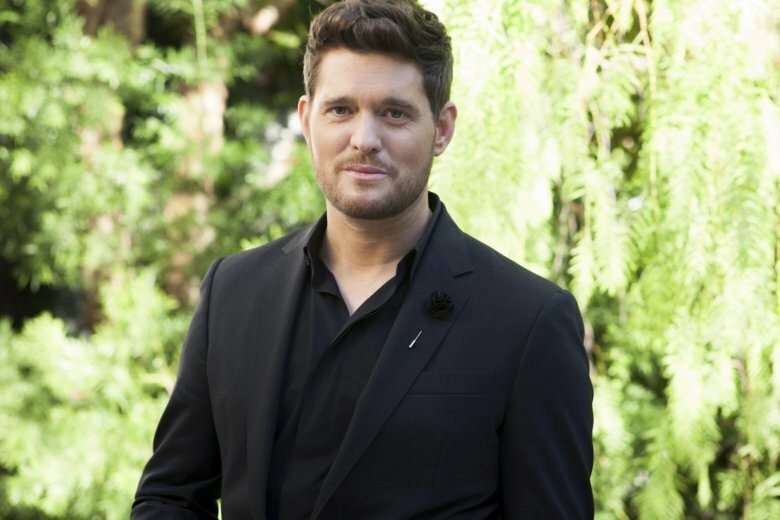 WEST HOLLYWOOD, Calif. (AP) — Michael Buble says though his cancer-stricken son aspires to have superhuman powers, he’s already a superhero in his eyes. Buble said Noah, who was diagnosed with cancer in 2016, taught him how to overcome adversity. The stress of his son’s condition coupled with him losing his desire to make music contributed to the two-year break he took to focus on his son’s treatment and spend more time with family. Now, the Grammy-winning singer returns to music with his 10th album, “love,” out on Friday. He ultimately found his groove after inviting some of his band members to his home. “I was like, ‘Aww man, this is my happy place,'” he continued. These days, Buble said he is trying to mediate and pray as often as possible to stay positive. He also wants to continue to spread love through his music.